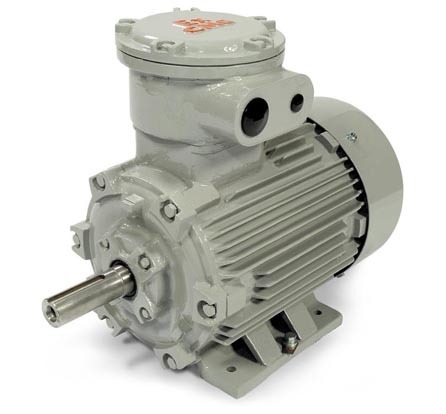 This low weight cast aluminium motor boasts options which are unequalled by any other range of small frame electric motors on the market today. 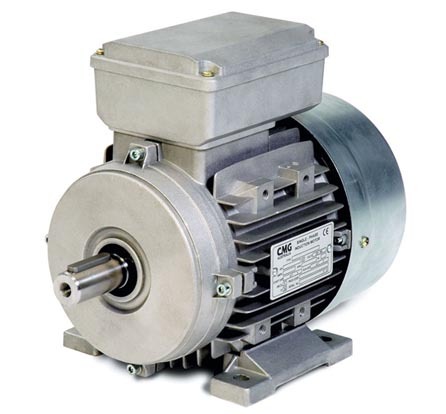 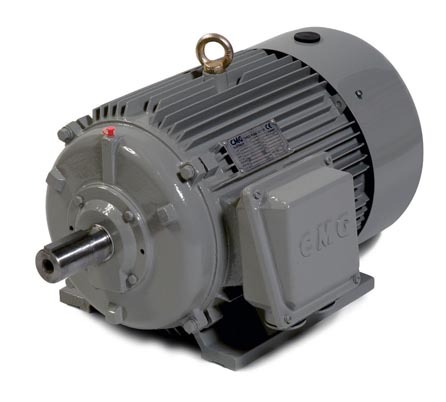 SKU: CMG MT Series Single Phase Electric Motor. 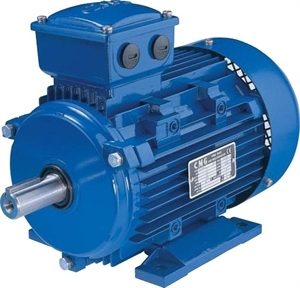 Categories: Regal/CMG, Electric Motors, Single Phase. 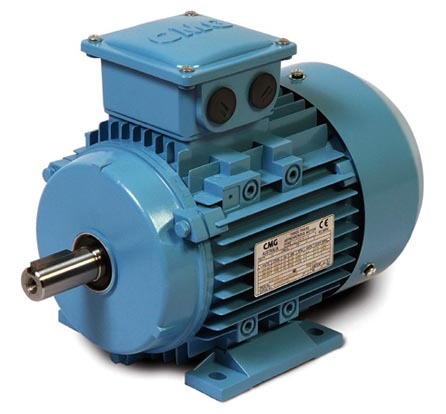 CMG MT Series Electric Motor is an ideal general purpose motor range in permanent split capacitor (MTS), cap start-cap run (MTC), three phase (MTT), and three phase brake (MTTB/MTTBHR) configurations.